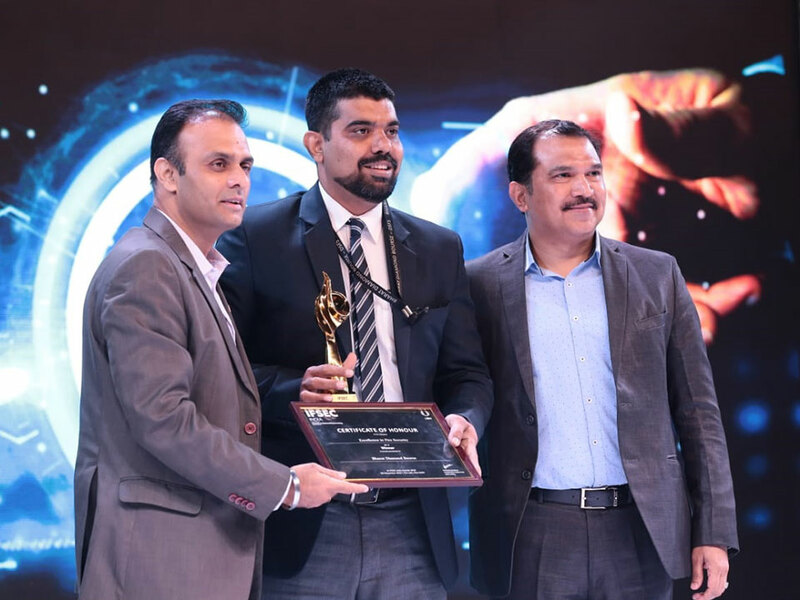 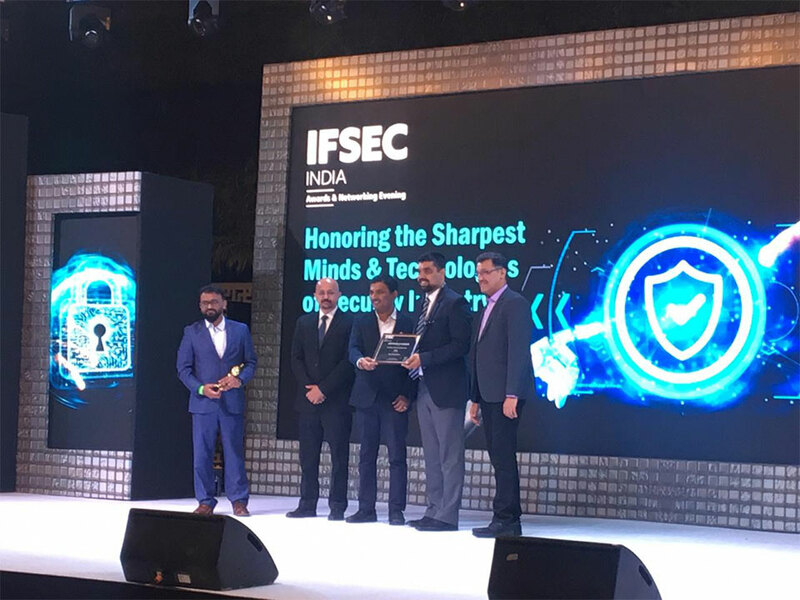 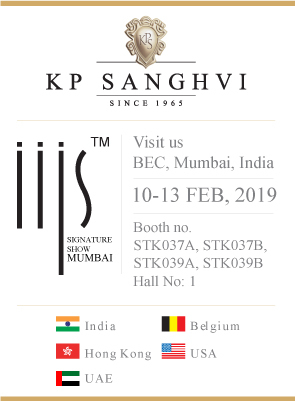 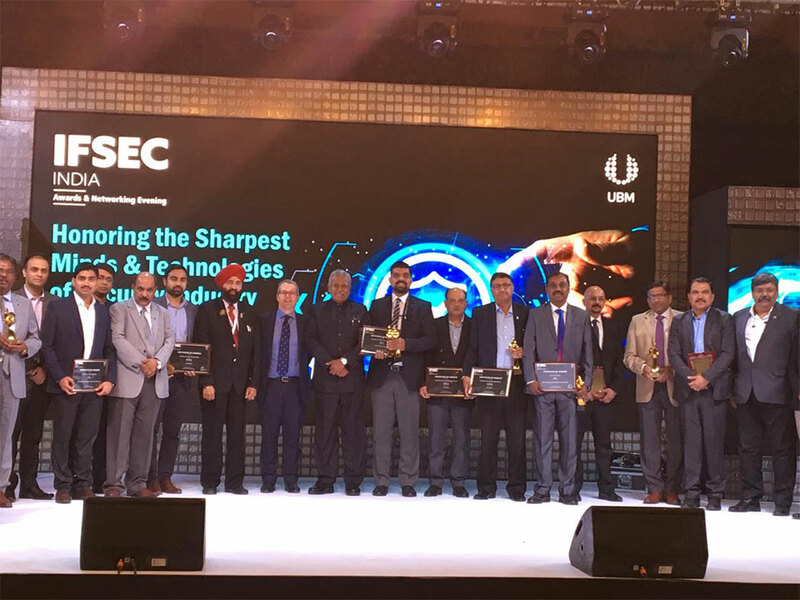 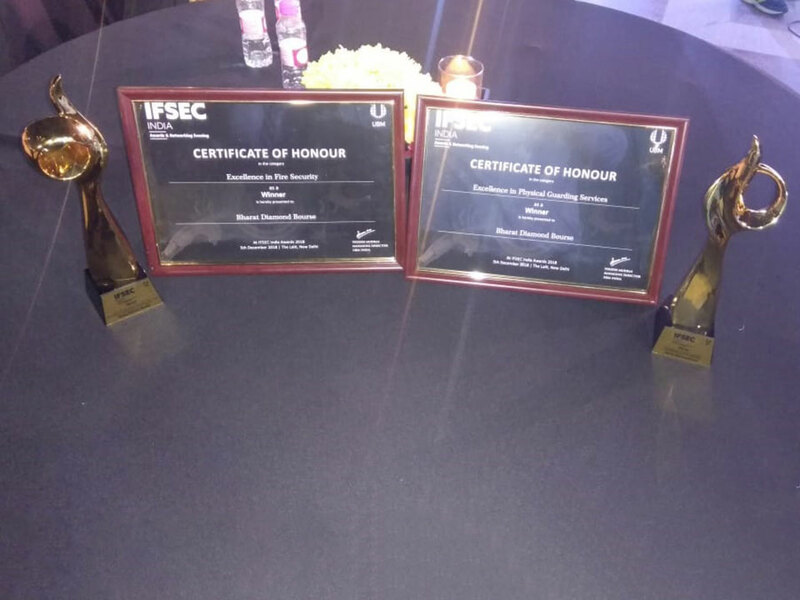 The two awards, one for “Excellence in Physical Guarding Services” and another for “Excellence in Fire Security” were conferred upon the Department of Security & Fire Safety (BDBDSFS) of Bharat Diamond Bourse, Mumbai. 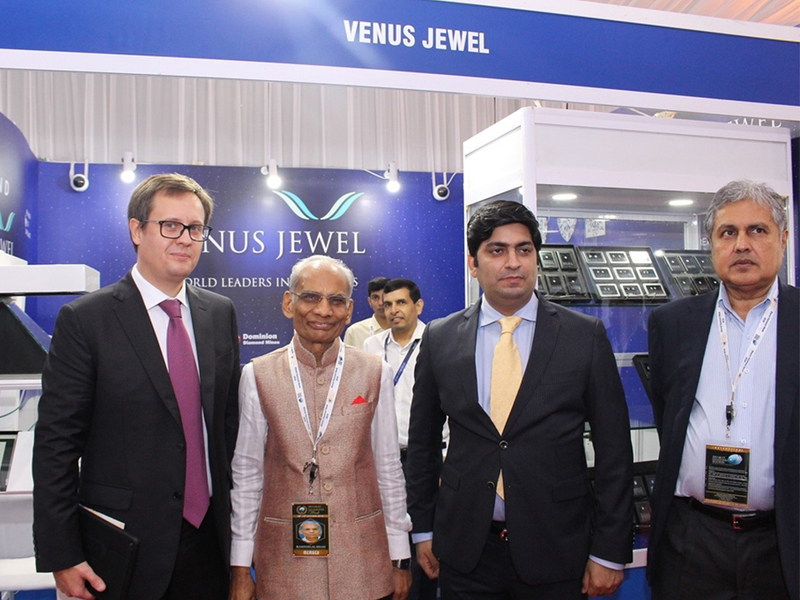 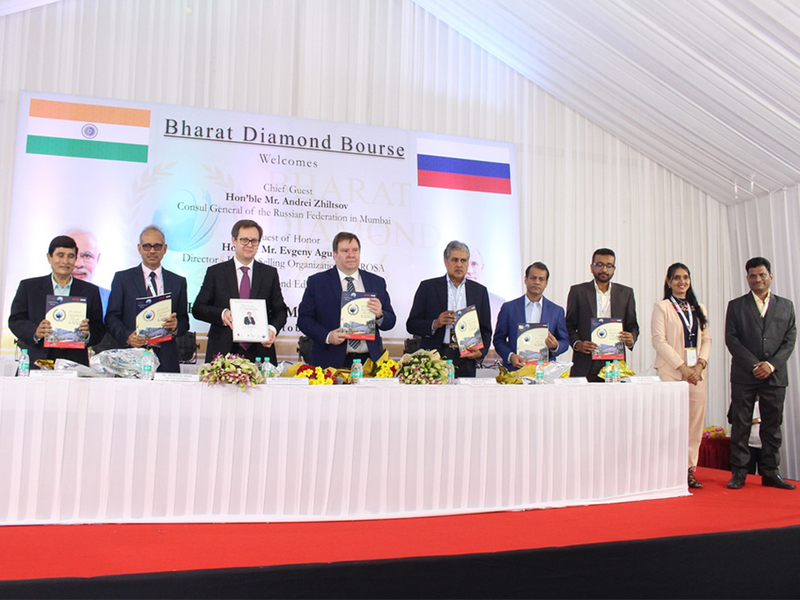 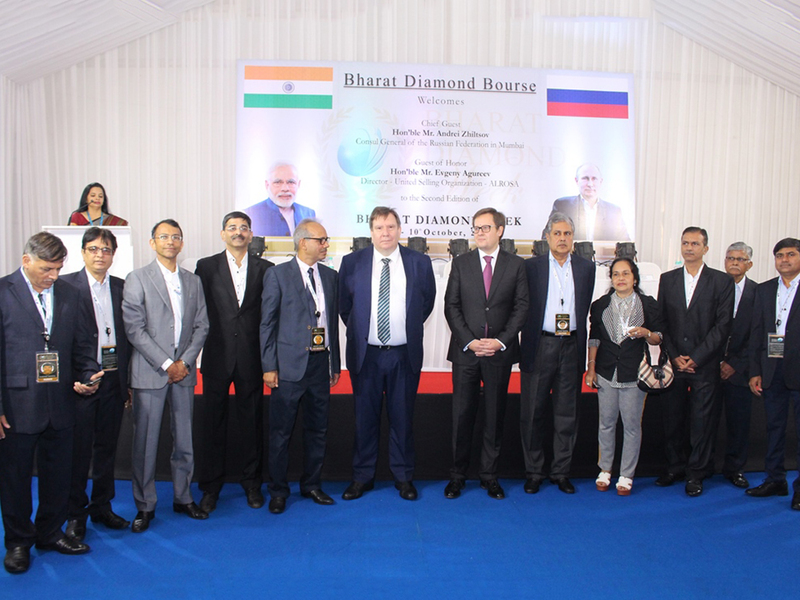 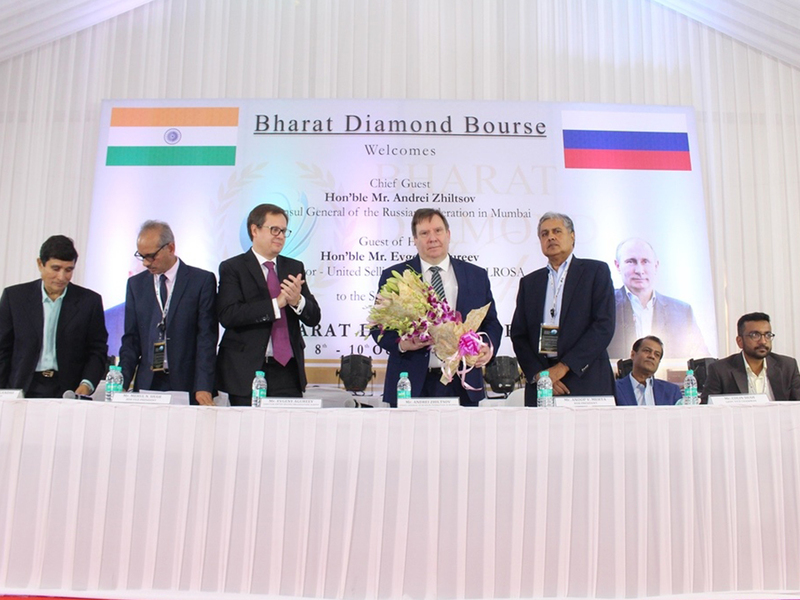 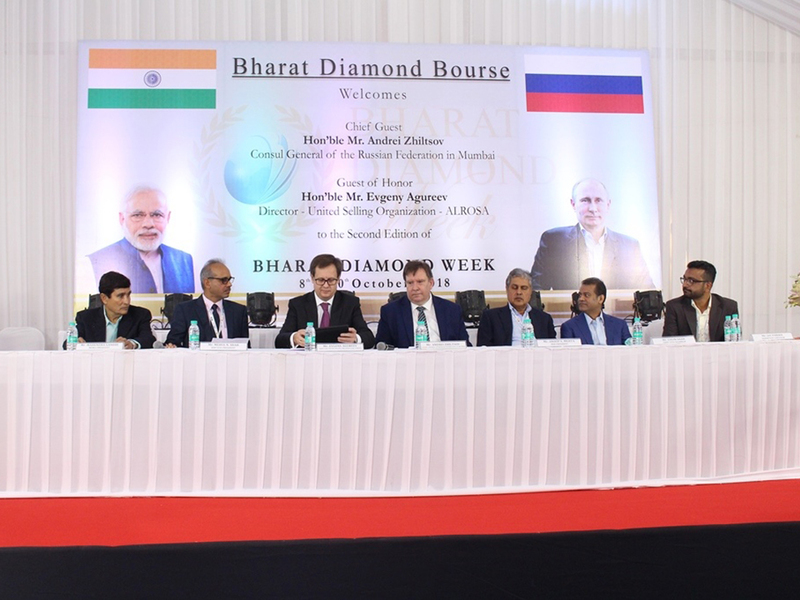 Shri Suresh Prabhu Ji, Hon'ble Minister of Commerce & Industry, Government of India, during visit to Bharat Diamond Bourse on 9th November, 2017 along with Mr. Anoop Mehta, President and Mr. Mehul Shah, Vice-President of Bharat Diamond Bourse. 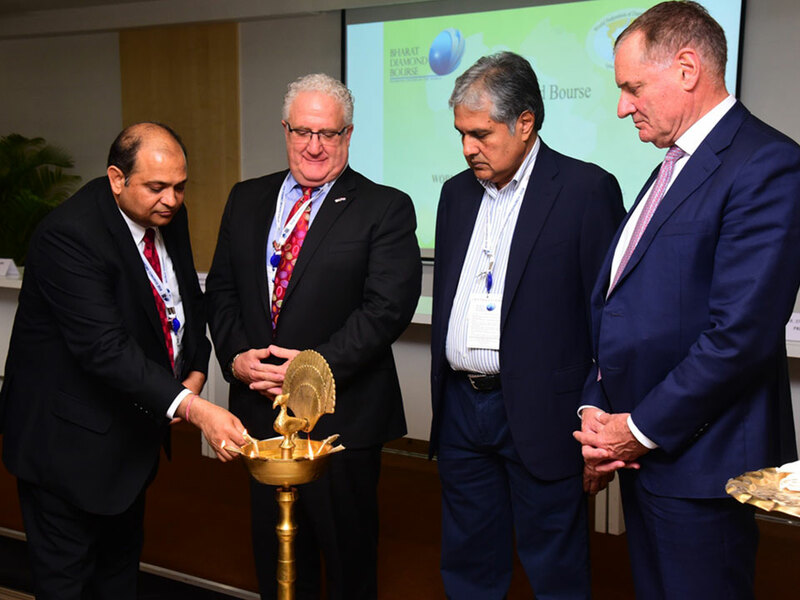 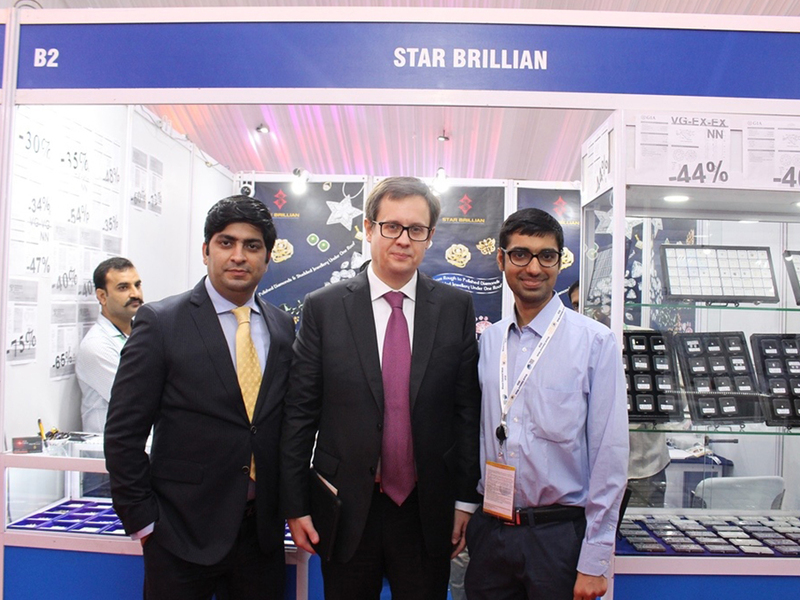 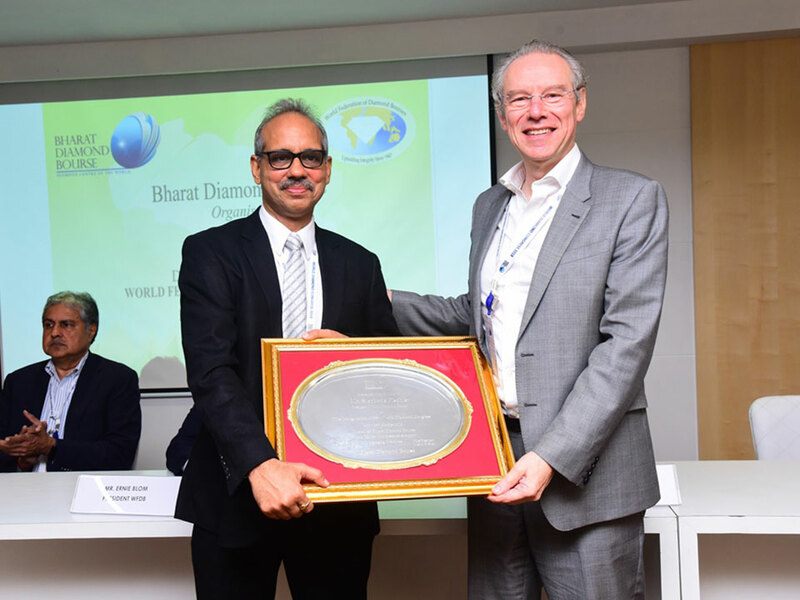 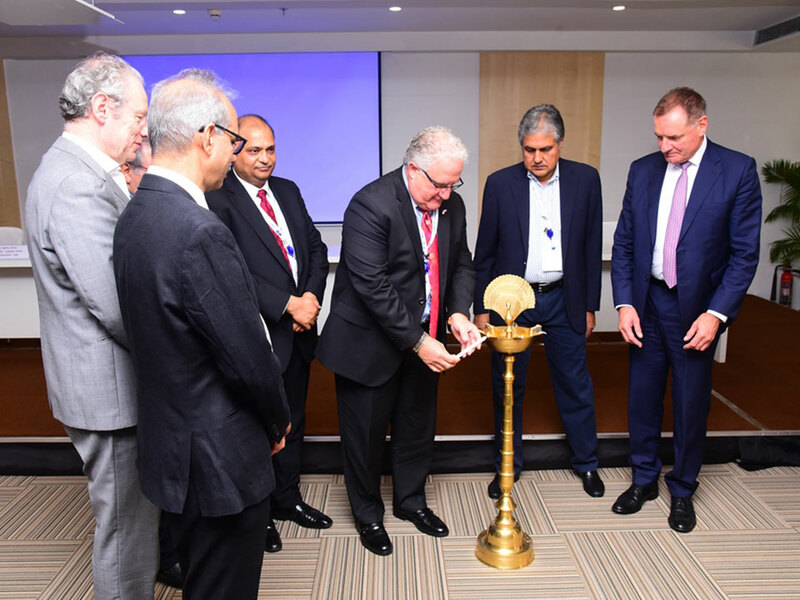 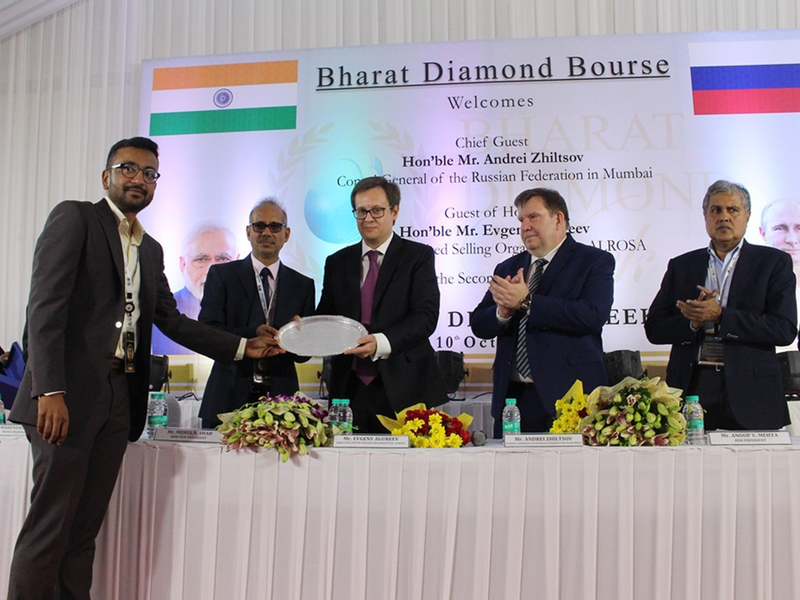 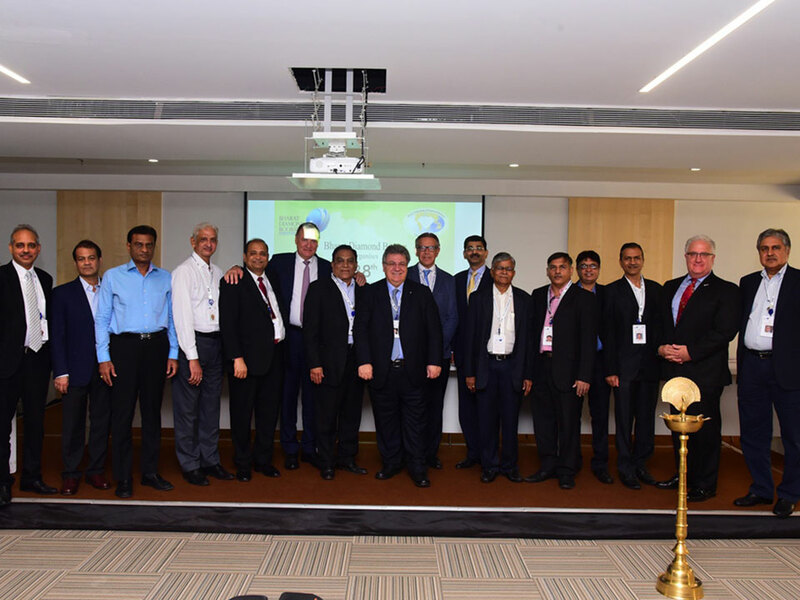 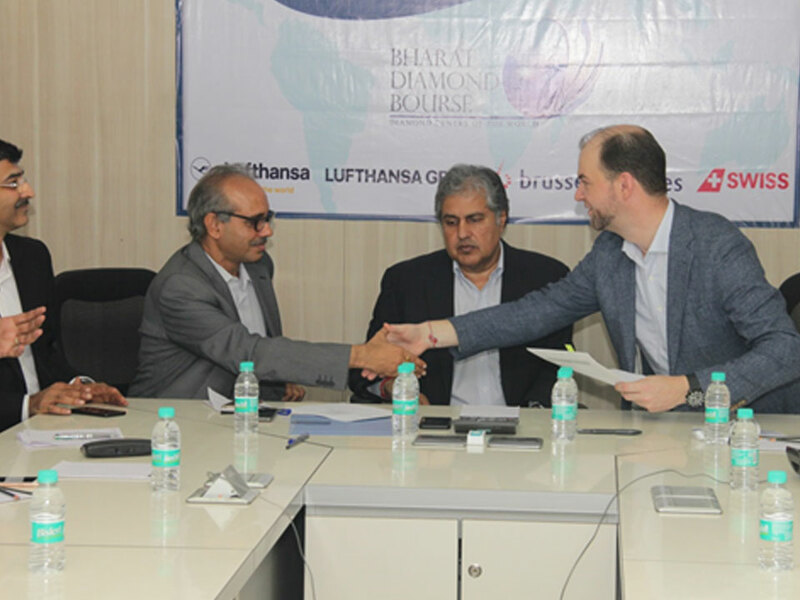 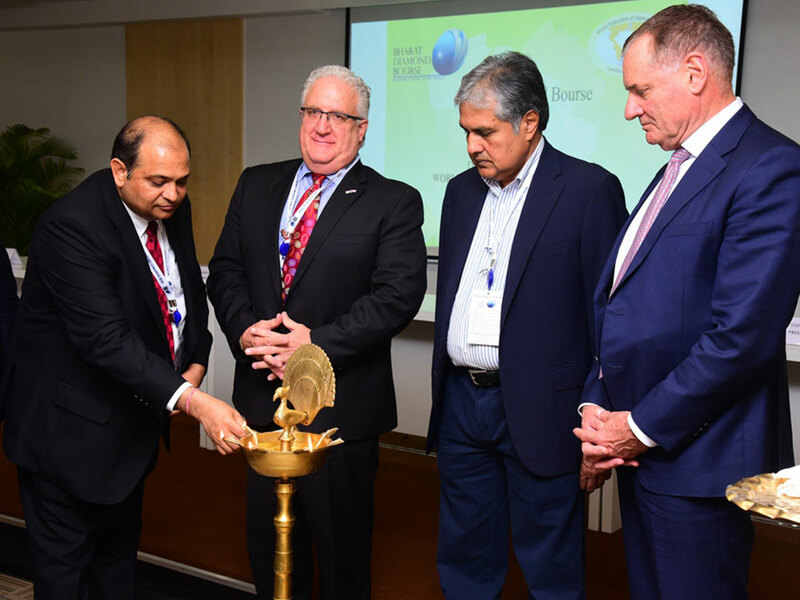 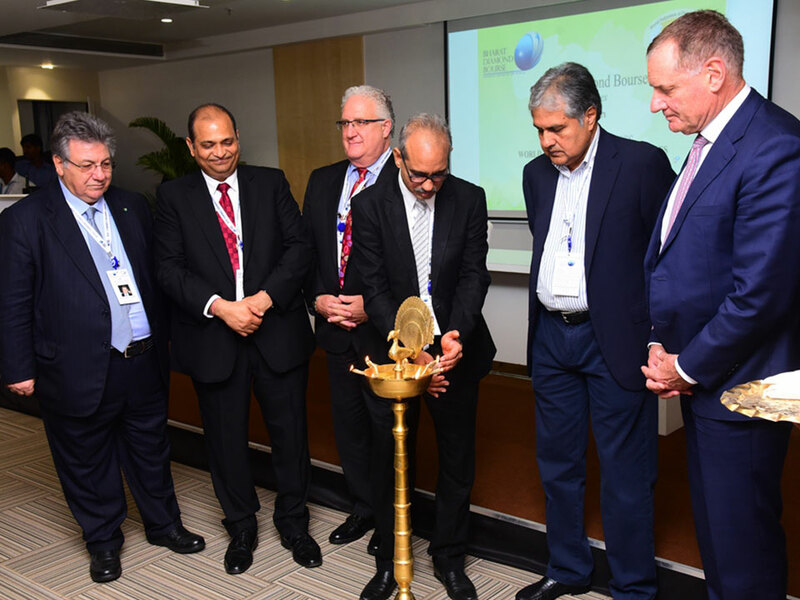 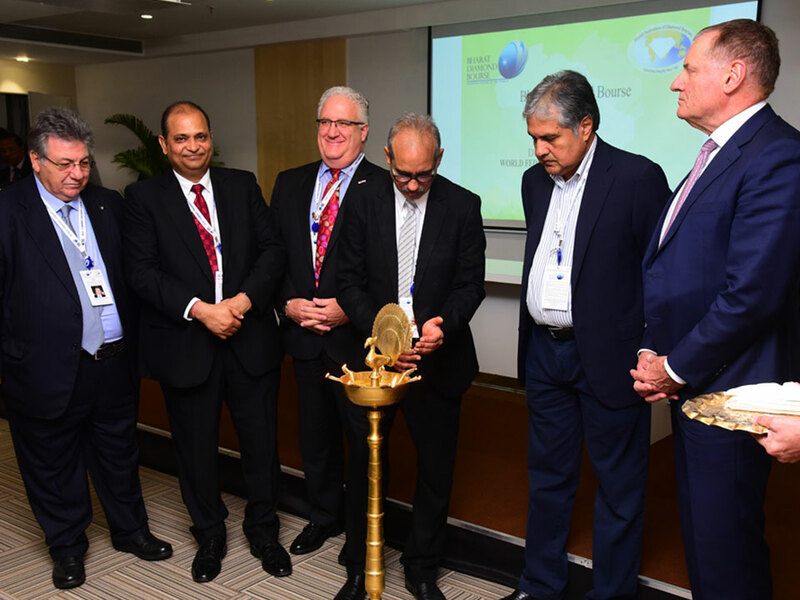 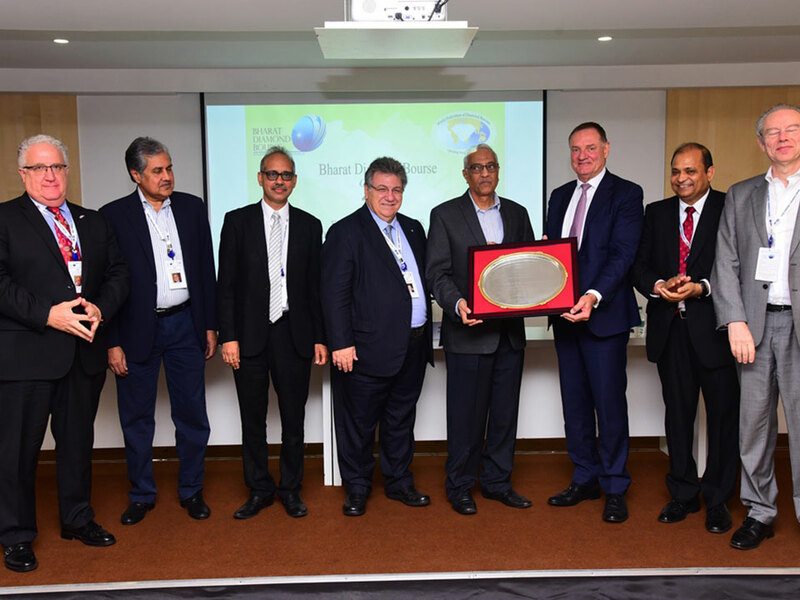 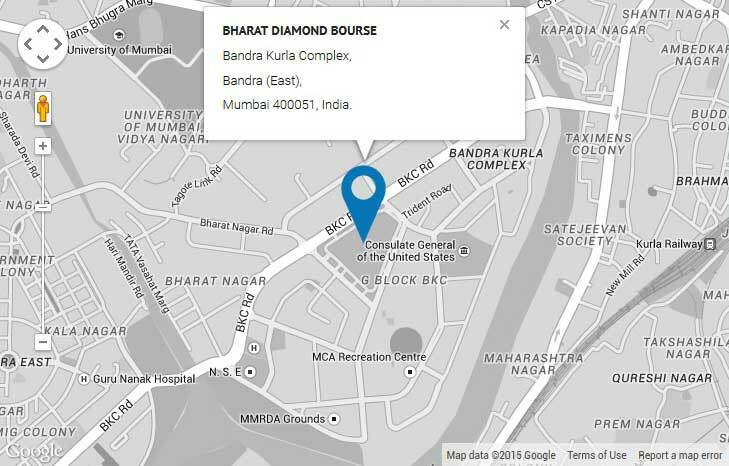 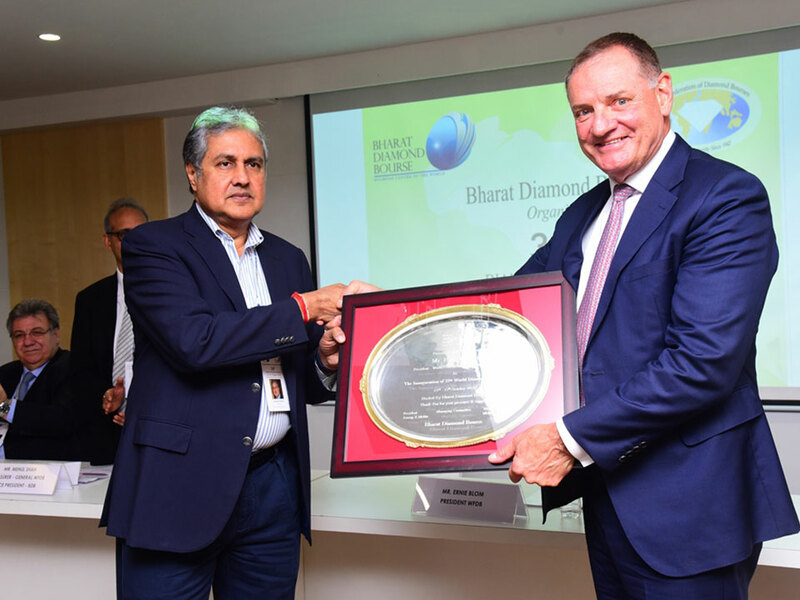 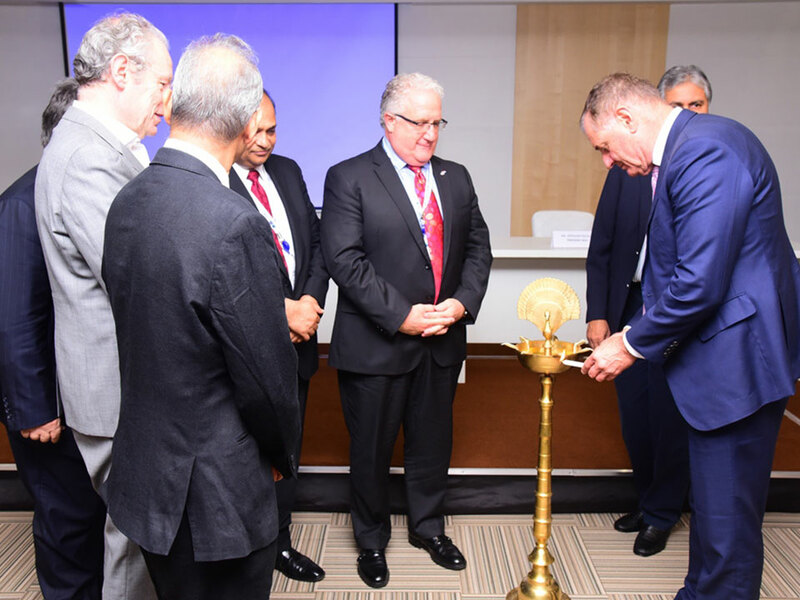 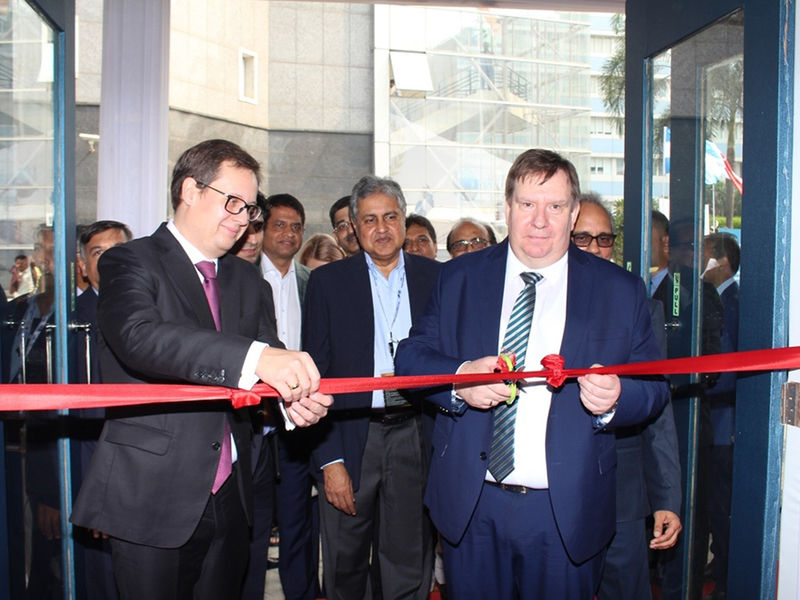 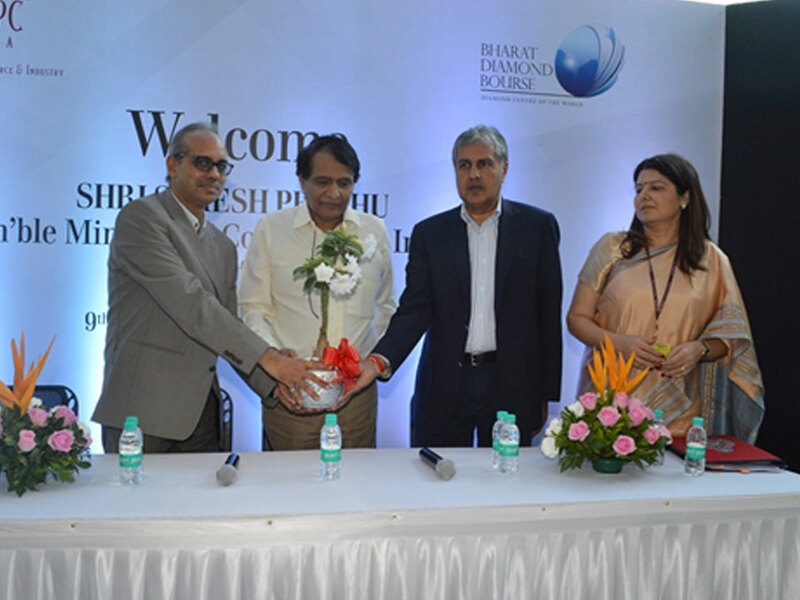 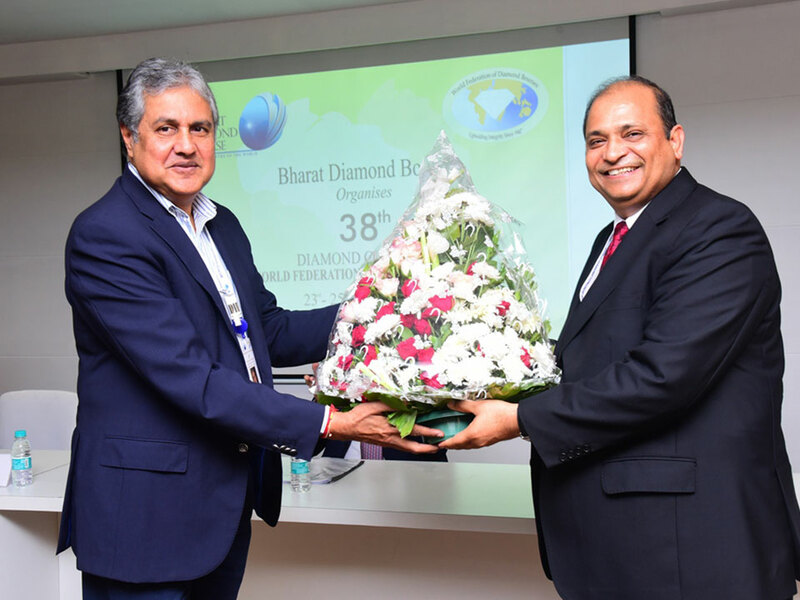 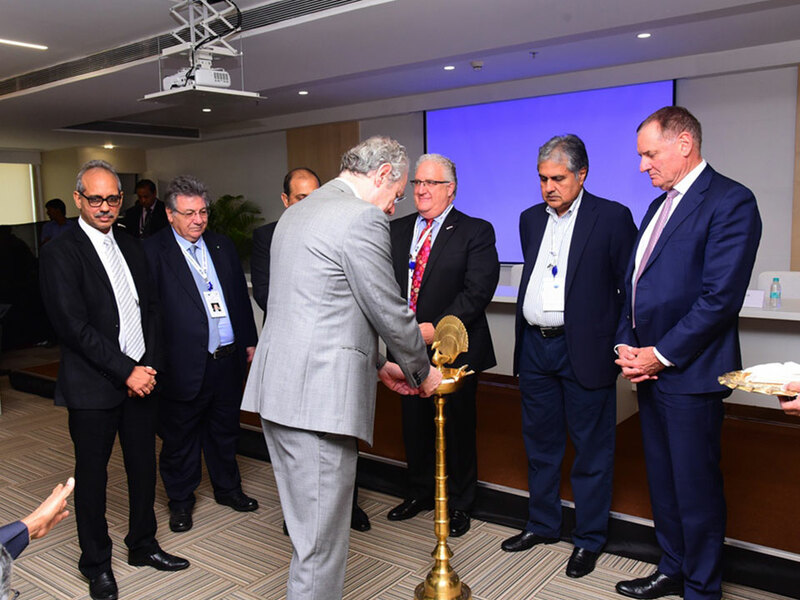 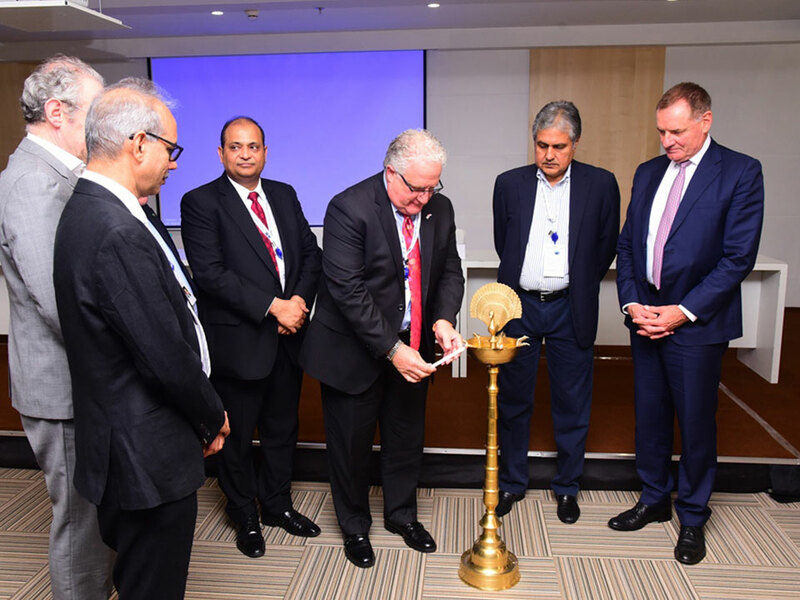 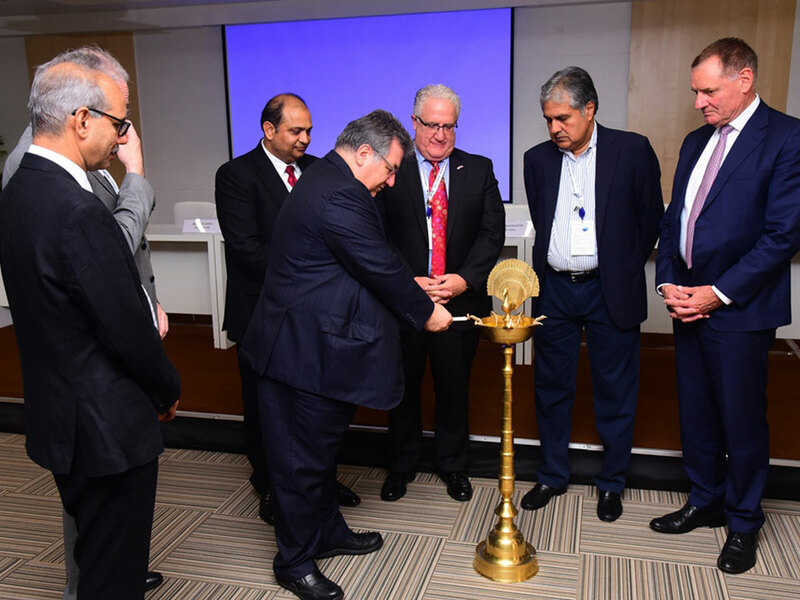 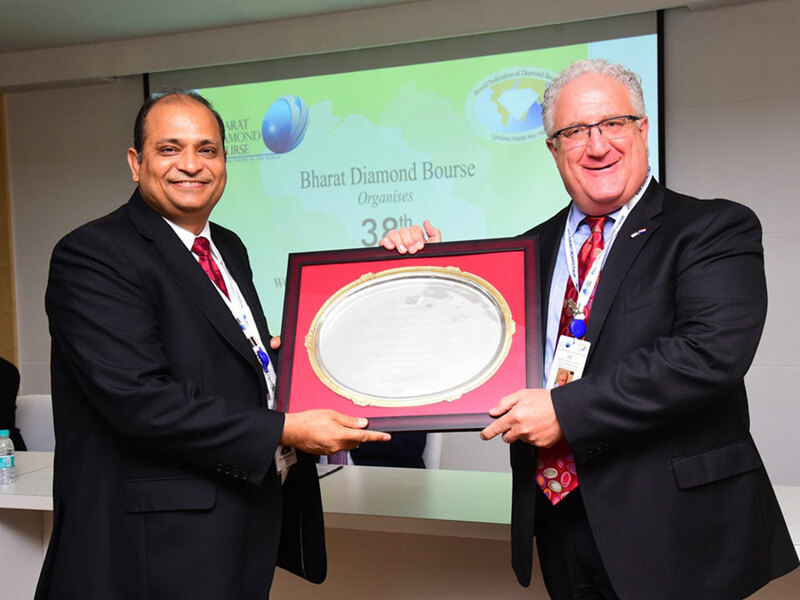 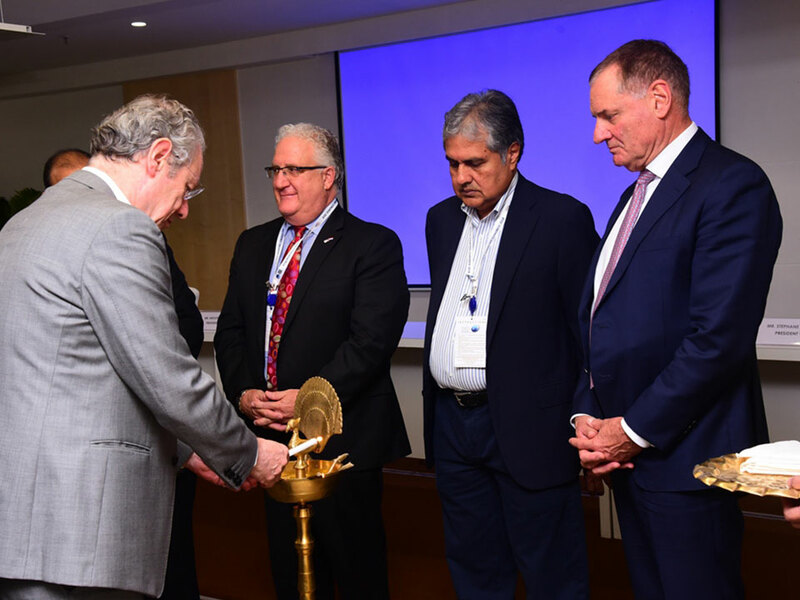 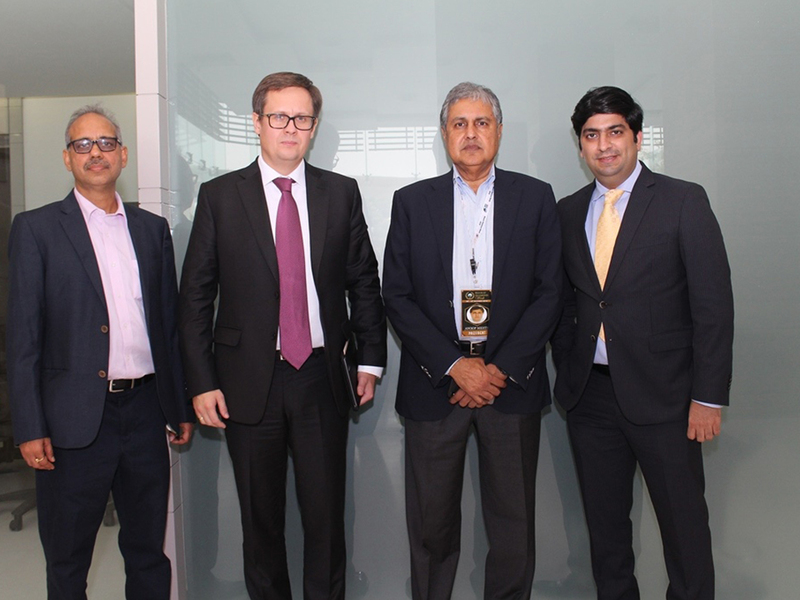 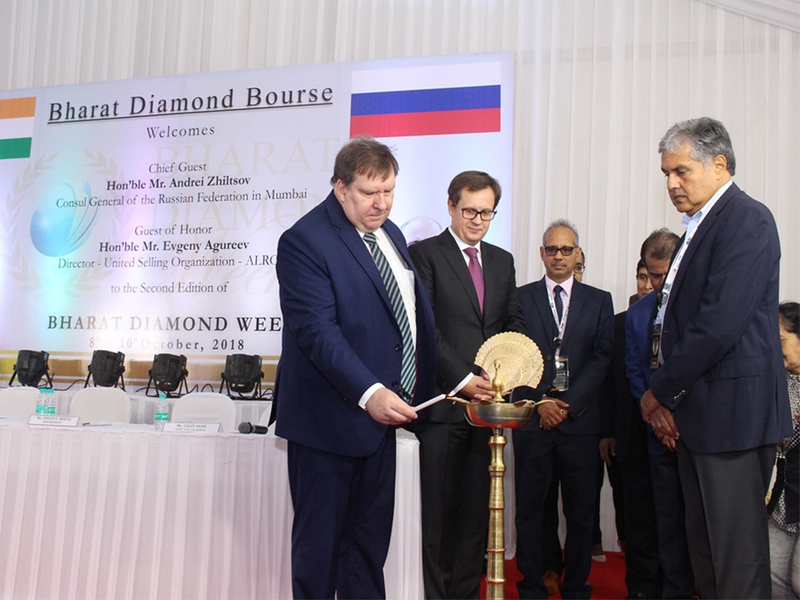 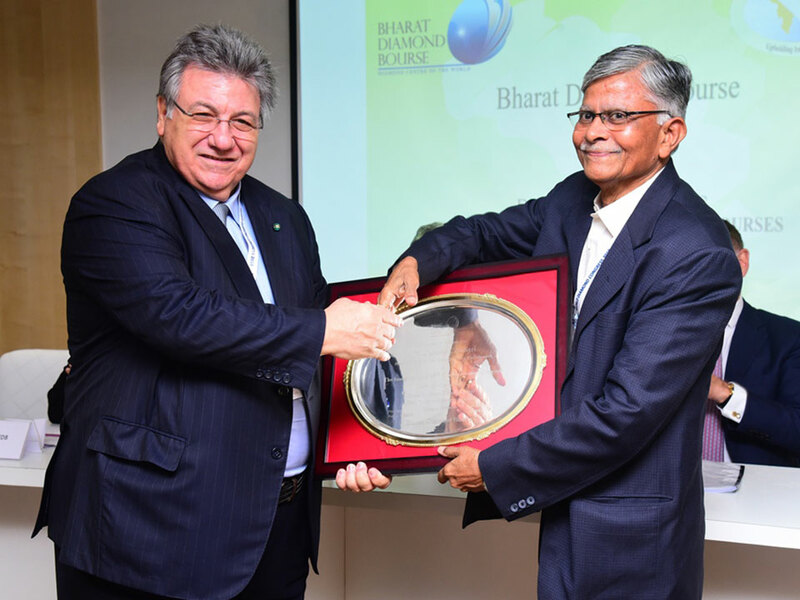 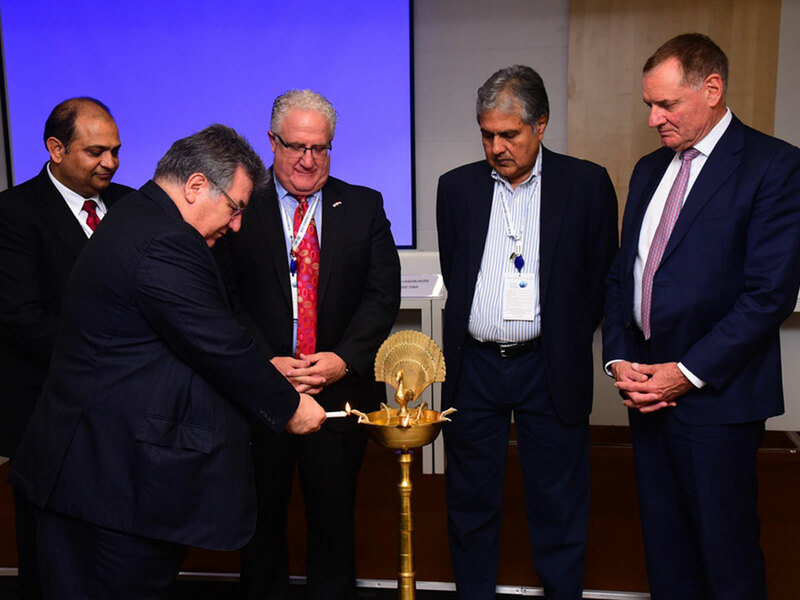 Lufthansa Group collaborated with Bharat Diamond Bourse for special discounts to Bharat Diamond Bourse members under Business and Economy class fares on Lufthansa Group carriers.